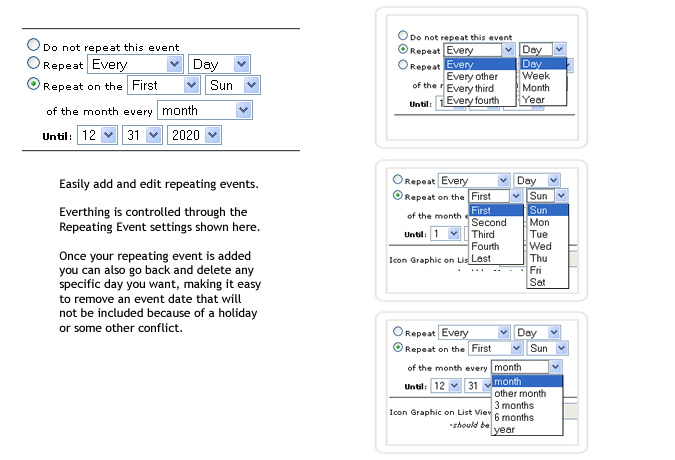 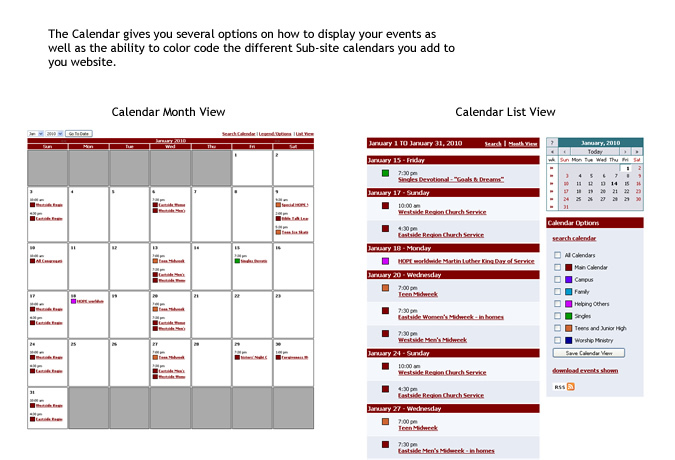 The Calendar System offers your organization great flexibility when it comes to displaying multiple different calendars. 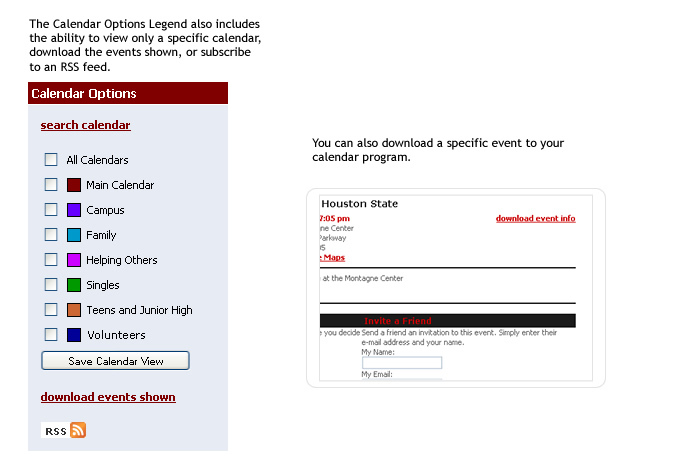 The NonProfitSitescalendar allows you to have unlimited separate calendars through our Sub-site system and you can also make events secure so that only specific users can have access to certain events. 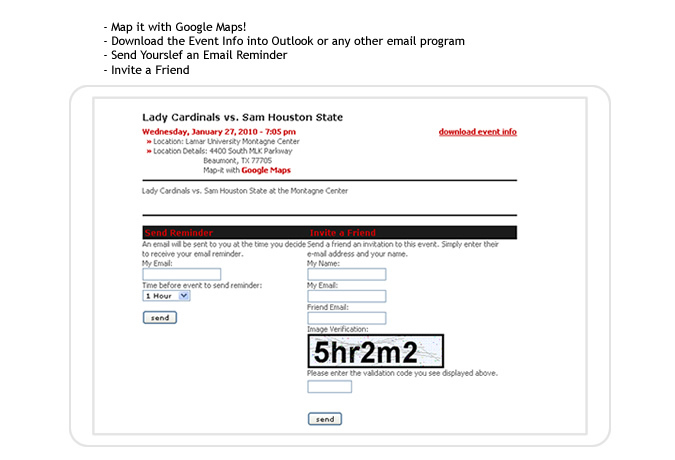 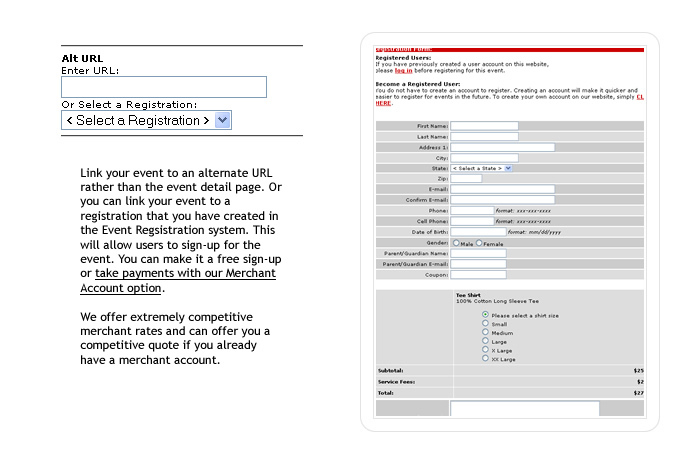 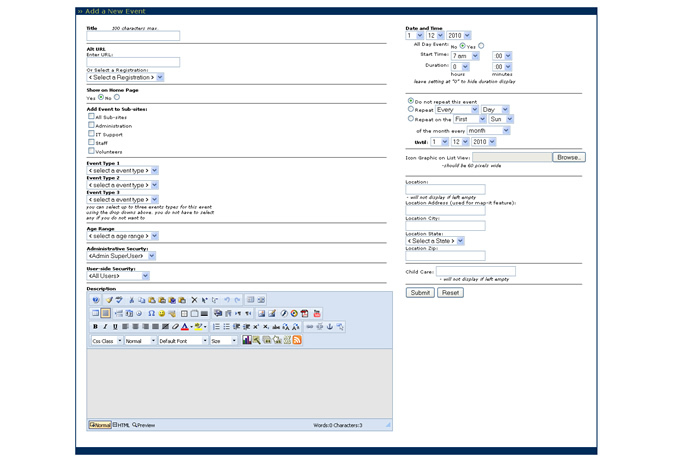 You can also connect any calendar event to a registration event, allowing your users to sign-up for the event through the registration system.